When a car is damaged or someone is injured on the roads, motor insurance is there to get things fixed and cover the costs. Which insurer picks up the bill will depend on what happened and whether you have comprehensive cover or not. 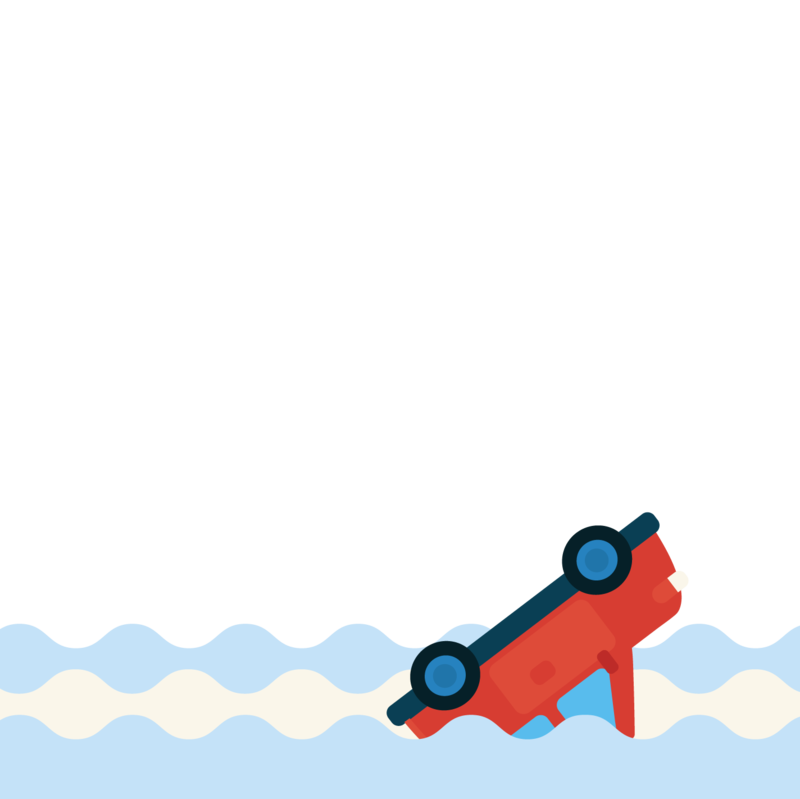 Where another motorist caused the accident or damage, it is usually their insurer who will deal with it, so the claim is made against their customer. Sometimes it won’t be clear which driver is responsible and the claim may be split. 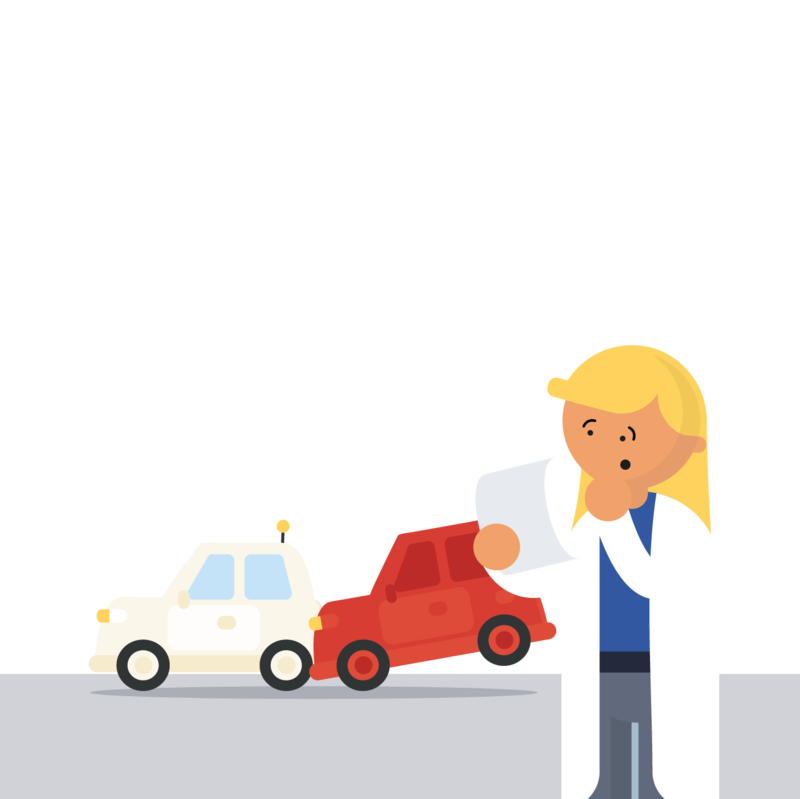 If something happens to your car which doesn’t involve anyone else, for example a fire, flood damage or a theft, you are making a claim against your own insurance policy. When insurers use the term “at fault” it has a technical meaning to do with which insurance policy a claim is being made against – it doesn’t mean you are being blamed for what happened. 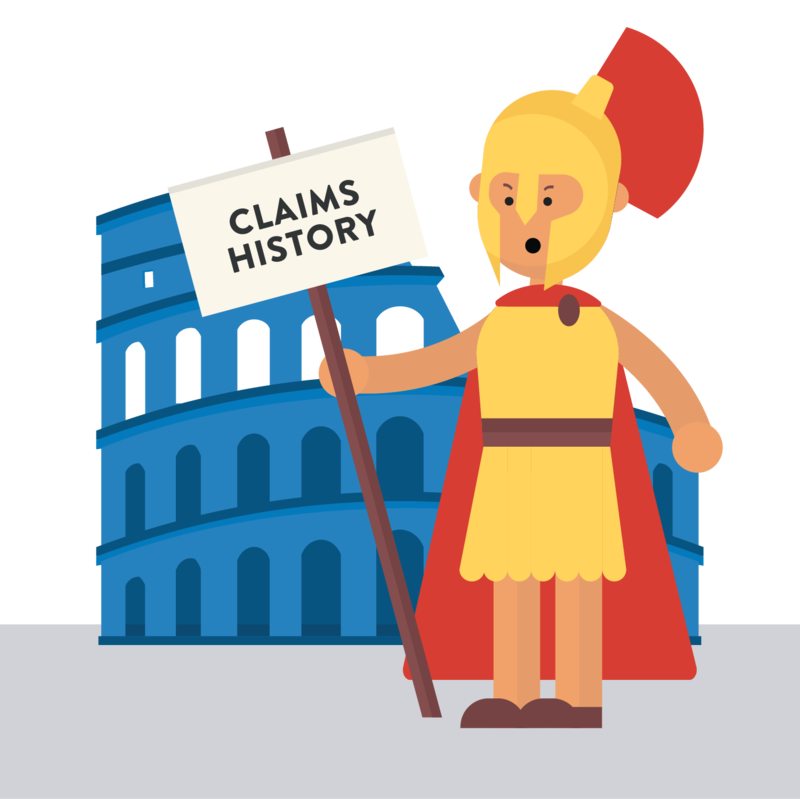 Claims against your own policy make up your claims history and are likely to be relevant to the premium you pay in following years. Building up a no claims history can mean savings on your premium. Will you want a courtesy car? What’s the value of the possessions you carry in your vehicle? Do you have views about where repairs are carried out? Are you ready to pay a bigger chunk of the claim costs yourself if it means you get a lower motor premium? This is called an excess. Comprehensive cover: working out what’s paid. Where your car has been damaged in an incident, the insurer will arrange and pay for the necessary repairs to be done, minus the excess on your policy. 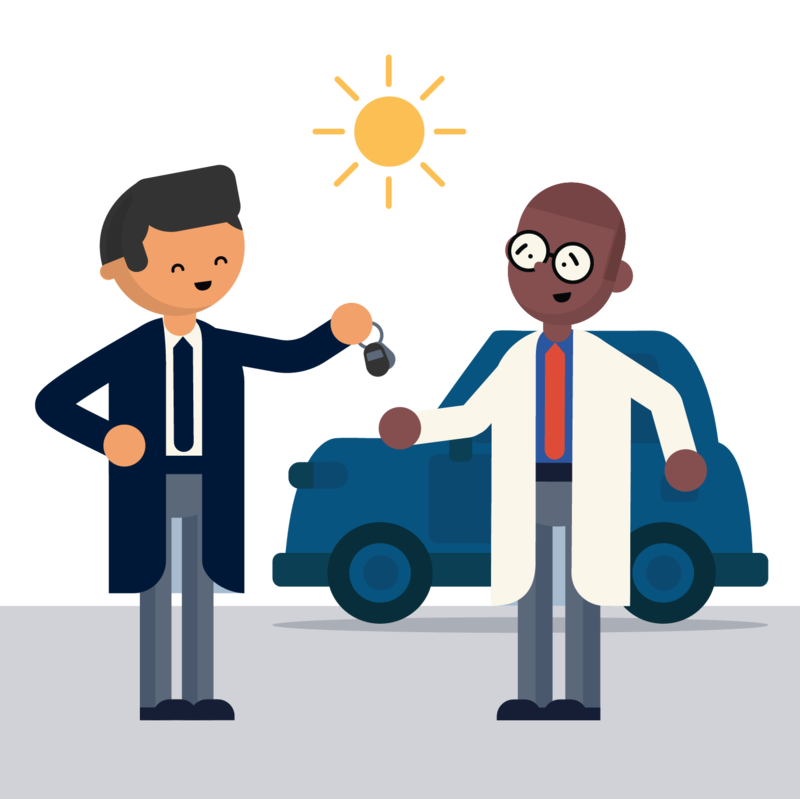 If your car is written-off and needs replacing, the insurer will offer you a value matching what it would cost to buy the same vehicle in the same used condition as immediately before the accident. If you had belongings in the vehicle which have been damaged, destroyed or stolen you will also be able to claim for them, according to the cover limits on your policy.